This growing school district constructed a new middle school adjacent to a recently renovated one. 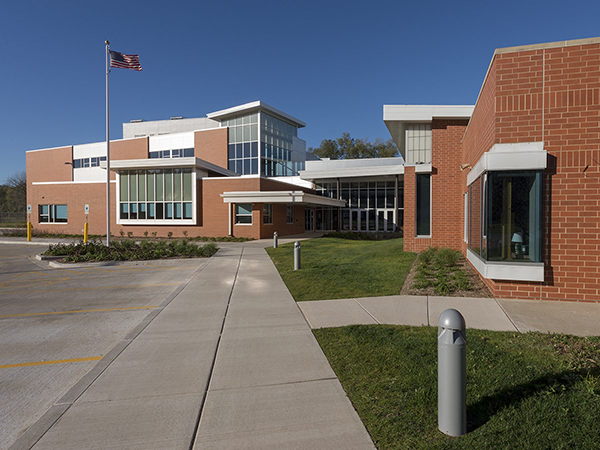 The aggressive five-month design schedule and phased construction process required us to keep the existing facility operating smoothly for staff and students while work was underway on the new building. The district also had special security and data needs. 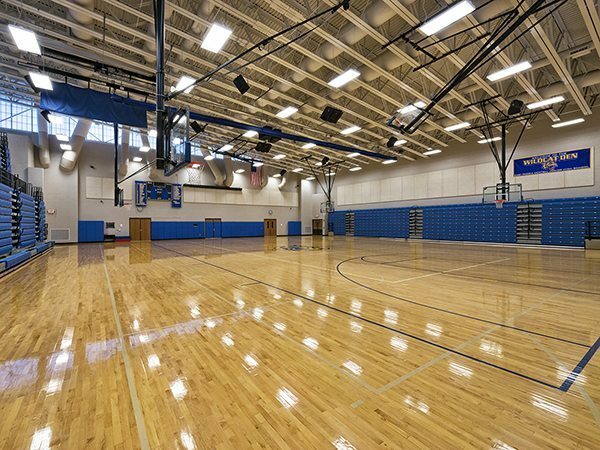 Since we had worked with District #86 on renovations to the existing middle school—including a new gym, cafeteria, commercial kitchen, commons area and more—we leveraged our knowledge of the facility to interconnect heating and cooling systems campus-wide, a key cost-saving measure. 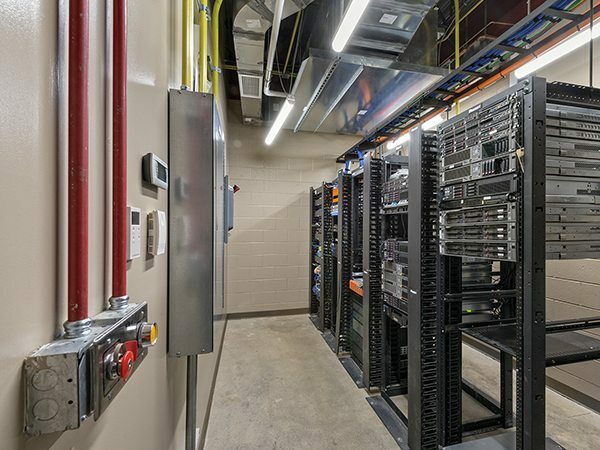 We installed a state-of-the-art access control system to improve student and faculty safety and upgraded the school’s data center, selecting a clean agent fire protection system that prevents damage to expensive IT systems.